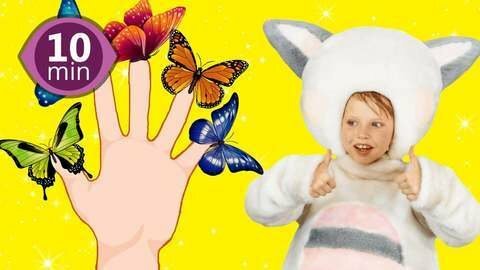 Watch this series of singing kids in animal costumes to learn the popular nursery rhymes and moral lessons in a fun way! A digging party in the desert reveals a treasure chest filled with - chocolate! The singing kids begin to fight over the yummy treat. But when a few of them fall into an underground tomb, the kids put their arguments aside and work on a rescue mission - join in to help them out! Visit SeeZisKids to explore many more songs and stories for boys and girls.